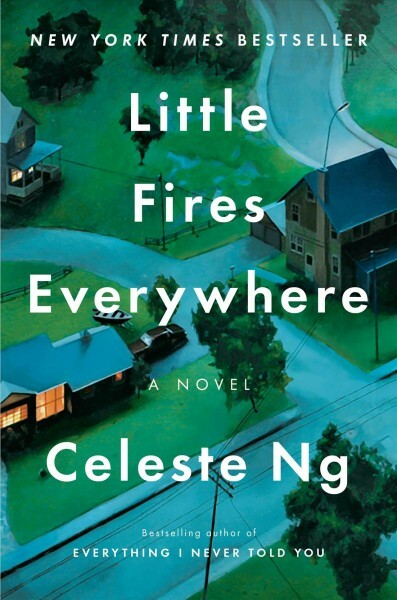 On April 2, the noontime book club meets to discuss "Little Fires Everywhere" by Celeste Ng. Request the book through the catalog or by calling the library at 413-596-6141. Booked for Lunch is facilitated by Library Director Karen Demers and meets the first Tuesday of every month at noon. On April 17 at 7 p.m., the group will meet to discuss "Evicted" by Matthew Desmond. 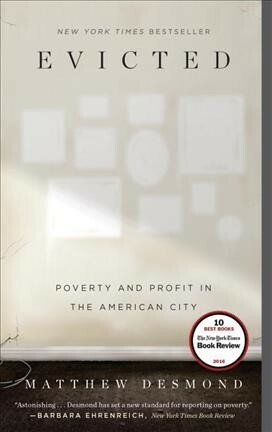 The author takes us into the poorest neighborhoods of Milwaukee to tell the story of eight families on the edge. The fates of these families are in the hands of two landlords: Sherrena Tarver, a former schoolteacher turned inner-city entrepreneur, and Tobin Charney, who runs one of the worst trailer parks in Milwaukee. Desmond provides a ground-level view of one of the most urgent issues facing America today. The Evening Book Discussion meets on the third Wednesday of every month at 7 p.m. and is facilitated by Adult Services Librarian Mary Bell. 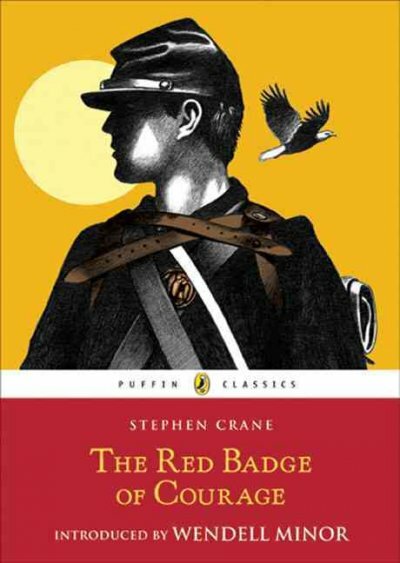 The selection for April 24 at 6:30 p.m. is "The Red Badge of Courage" by Stephen Crane. During the American Civil War, Union Army Private Henry Fleming fless from the field of battle. Overcome with shame, he longs for a wound -- a "red badge of courage" -- to counteract his cowardice. Copies are available to pick up at the Front Desk or you can request through the catalog or call the library at 413-596-6141. The club's discussions are facilitated by Jessica Magill. Please contact Jessica at 603-969-3207 or jessicammagill@hotmail.com with any questions. The next meeting will be May 26 at 6 p.m. 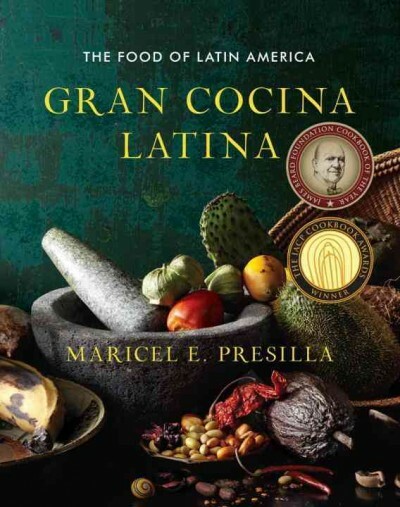 The book will be "Gran Cocina Latina: The Food of Latin America" by Maricel E. Presilla. Copies will be available at the front desk. Pick a recipe and let us know what you are bringing by Tuesday, May 21, so we do not duplicate recipes. Signup is required. The Cookbook Club meets every other month on the last Tuesday of the month. Newcomers are always welcome.